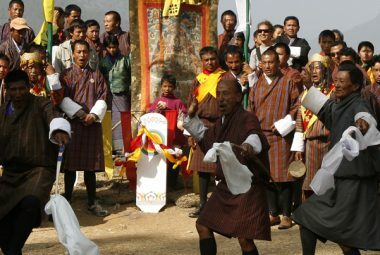 This cultural tour explores the wonderfully diverse environment of Bhutan’s western valleys as well as their cultural heritage. 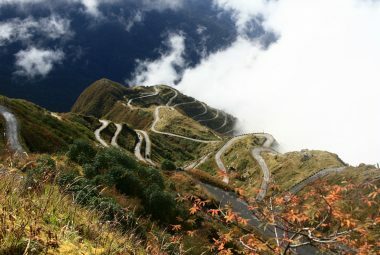 Drive over high mountain passes and through rapidly changing vegetation from pine forests to hills covered in rhododendrons, magnolias, and dwarf bamboo – abundant with birds and wildlife. 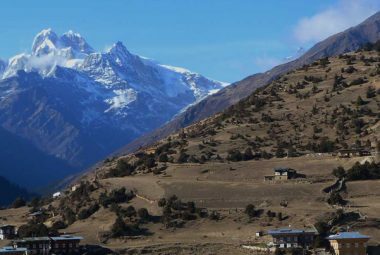 The centerpiece to this tour is time spent exploring the beautiful Phobjikha Valley, winter home to the rare Black-Necked Crane. 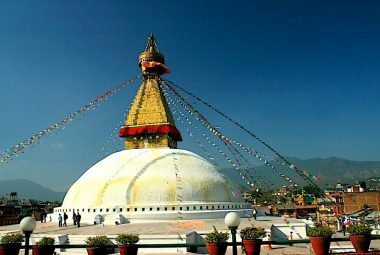 This tour also visits ancient fortresses, temples, monasteries, markets, farmhouses, and museums in Paro, Thimphu and Punakha. 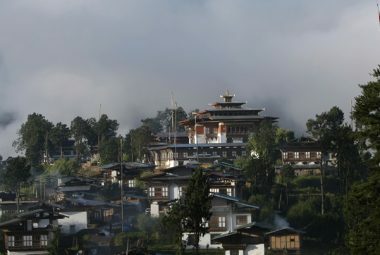 Highlights include the Ta Dzong Museum, Rimpong Dzong, the infamous Taktsang Monastery (Tiger’s Nest), The National Memorial Chorten, 12th-century Changangkha Temple, the National Library exhibiting ancient scriptures, Phobjikha Sanctuary and Punakha Dzong. Day 02: Paro, Excursion to Taktsang Monastery. Day 04: Thimphu - Punakha. 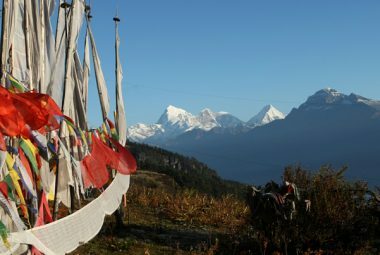 Day 05: Punakha – Gangtey – Trongsa. Day 06: Trongsa - Bumthang. Day 08: Bumthang – Thimphu. 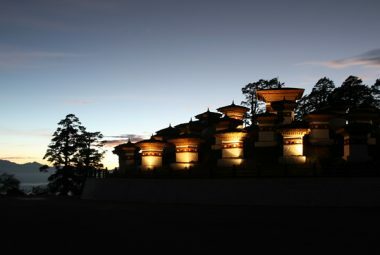 Day 09: Thimphu – Paro Airport, Early Morning, drive to the airport and Farewell. 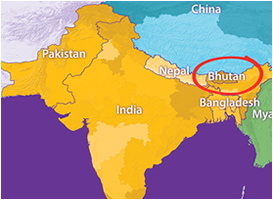 Bhutanese style 3-star hotels with private bathrooms.